When presented with the opportunity to rebuild the home of an elderly woman after it was destroyed in the Canterbury earthquakes, ADNZ member Peter Wynyard took a unique approach to design an inspiring and contemporary home. ADNZ members are diverse in their experiences, with many having worked in a number of different fields before embarking on a career in architectural design. This week, Defign sat down with ADNZ member Brent Alexander to hear all about his design journey. Next week, ADNZ will welcome Robert McBride and Debbie Ryan, from internationally acclaimed Melbourne Architectural studio McBride Charles Ryan, to deliver a series of seminars around New Zealand. 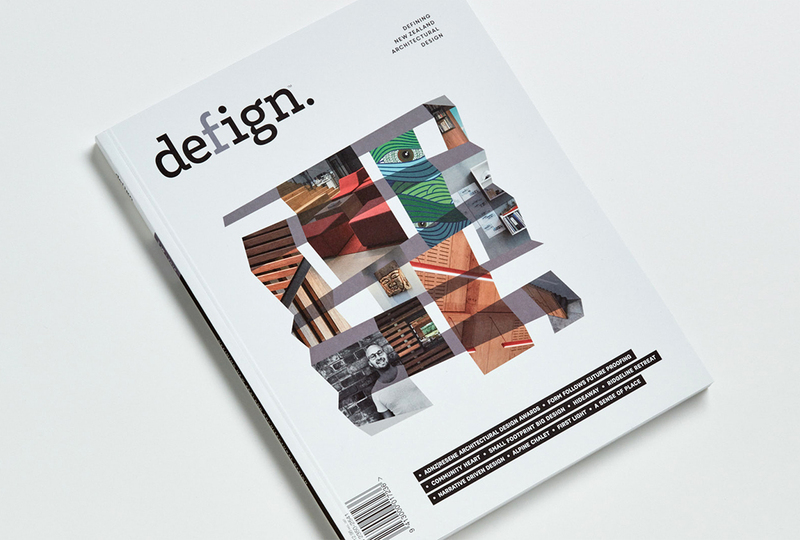 They'll be sharing insights on a selection of their projects, and this week they gave Defign a sneak peek into some of the public and commercial work they’ll be discussing. The Canterbury earthquakes resulted in the region losing much of its best architecture, including a large number of private homes. Many architects and architectural designers lost some of their best work - their legacy. This week Defign sat down with ADNZ member Cymon Allfrey to hear about his work in the shaky city. Designer Profile – Brent Alexander.